The world academy of sciences the night before Christmas, when all through the house, not a creature was stirring, not even a mouse. 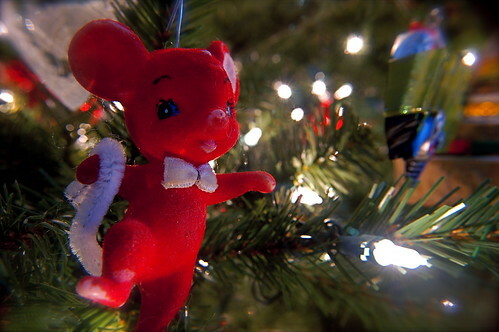 Well, there might be a mouse… Here at Pestserve we want to wish you a very Merry Christmas! We also wanted to give you some advice of what to do, just in case there are any creatures stirring in your house during the holiday period (and we’re not talking about Santa’s reindeer). A quick clean – When you’re in the middle of cooking Christmas dinner, there may be packets and remnants of food all over the kitchen. Whilst this is normal for pretty much every home in the UK, it can be what is enticing pests to make an appearance. Have a quick clean-up of all the rubbish and wipe down your surfaces, to deter pests from ruining your Christmas dinner. If the issue is something such as bedbugs then put all of your bedding into a hot wash as soon as you can. Seal up cracks – Suddenly discovered a whole army of ants making their way into your living room, in the hope of receiving some Christmas presents? The cold weather can sometimes open up cracks in your walls, doors and windows. Trace your pests back to where they seem to have appeared from and seal it up. Remember, a mouse can squeeze through a gap just 10mm big, so make sure those holes are fully sealed. You can buy sealants from most big DIY stores, so make sure you have some to hand, just in case. 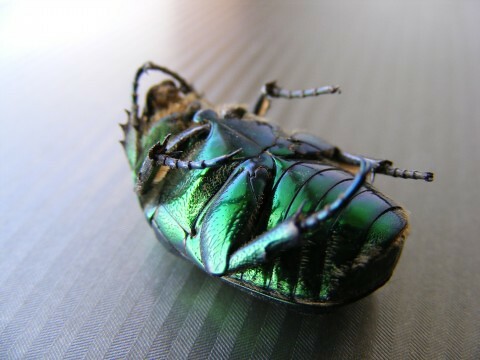 Call a pest control expert ASAP – Although you may not be able to get hold of anyone to deal with your pest emergency over the holidays, you can always leave a message and ask someone to get back to you as soon as possible. When the team at Pestserve are back in the office they will be able to come round and sort out your emergency in record timing. This means you can enjoy the rest of the holiday period without any stresses about pests in the home! Head to the in-laws – If all else fails then you could always use this as a perfect excuse to go round the in-laws for Christmas dinner. If your pest emergency seems unsafe then it is always best to leave the property until an expert can deal with. Do not try to handle the problem yourself using shop bought pest products, as most of these will either spread the pests out, or be dangerous when your family breathes them in. It is best to leave the problem until a pest control expert can deal with it efficiently. Even if that does mean having to put up with a plate full of sprouts at Aunt Maud’s house. We at Pestserve hope that your Christmas isn’t ruined by uninvited visitors and that you can enjoy the day completely pest-free. If you need any advice on pest proofing your home in time after the holiday period, or want someone to investigate a potential pest problem, then let us know; we’ll be more than happy to help. Now, we’re off to stuff ourselves with mince pies! Have a very Happy Christmas, one and all.